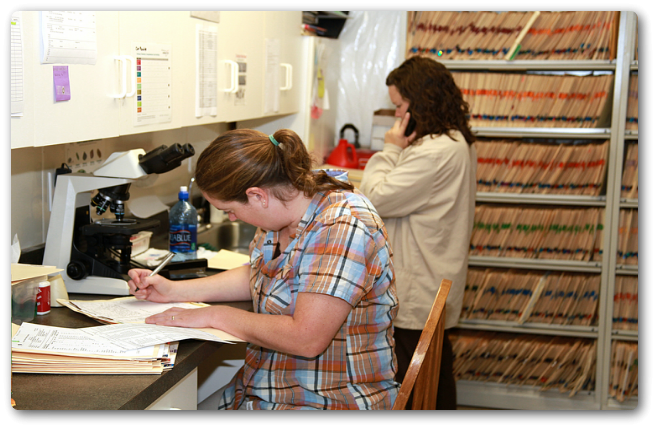 We have in-house laboratory services that allow us to have many testing results within 15 minutes of sampling. This service greatly aids in the quality of care that we are able to extend to your pet. For specialized testing, we work with outside laboratories which generally report results the next day.